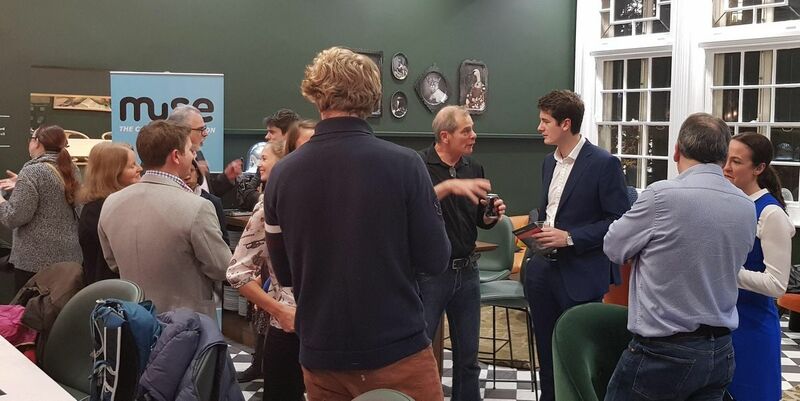 A relaxed informal networking event. Put on your networking hat, bring an open mind and business cards.In my experience good things happen when you make connections.Don't come here just to sell, come to share and tell your story. Past attendees have been from very diverse sectors, IT, fashion, photography, travel, fitness, accounting, property, freelancers and accountants. We will be taking photos during the event to publicise these meetups in the future. The photos might be used on social media. If you prefer not to be in any photos please let us know.